The Tropical Forest Research Institute, Jabalpur is one of the eight regional institutes under the Indian Council of Forestry Research & Education. The Institute came into existence in April 1988, although its origin goes back to 1973 when a Regional Centre of FRI, Dehradun was established at Jabalpur to provide research support to the problems of forest management in central India. 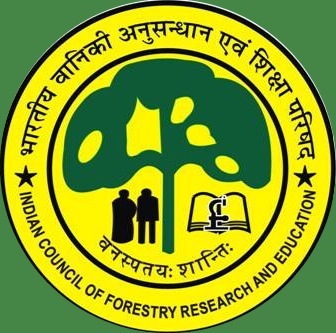 The institute has not only steadily advanced in terms of infrastructure but also specialized itself as a major nucleus for research on forestry and ecology related problems of tropical forests of the central region comprising of the states of Madhya Pradesh, Chhattisgarh, Maharashtra and Orissa. Tropical Forest Research Institute TFRI, Jabalpur offers various graduate courses as well as Post Graduate courses. List of facilities available at Tropical Forest Research Institute TFRI, Jabalpur for students.